Movie Summary- The boy Bastian misses his mother, who has died, and is bullied at school by three bullies. One day, he is running away from the three boys and hides in a bookstore, where the owner shows him a book that he has never read called “The NeverEnding Story”. Bastian does not resist and shoplifts the book, leaving a note telling that he will return the book after he reads it. He goes to the school attic and anxiously reads the book that tells the story of the magic kingdom of Fantasia that is doomed to destruction, unless the boy Atreyu can save it. But he needs the help of an Earthling boy to avoid that The Nothing destroys his world. Existential nihilism is the philosophical theory that life has no intrinsic meaning or value. With respect to the universe, existential nihilism posits that a single human or even the entire human species is insignificant, without purpose and unlikely to change in the totality of existence. According to the theory, each individual is an isolated being born into the universe, barred from knowing “why”, yet compelled to invent meaning. The inherent meaninglessness of life is largely explored in the philosophical school of existentialism, where one can potentially create his or her own subjective “meaning” or “purpose”. Of all types of nihilism, existential nihilism gets the most literary and philosophical attention. Now, as far as I know, neither humans, nor animals can live on any other planet without having supplied oxygen from earth. He/she/it cannot walk around, nor live in space without wearing protective clothing or head gear, right? There is no space sustenance available to those who travel out in space unless one purpose is to live off of dust, heat, and the cold. Any sustenance needed for them to live a certain period of time, comes from and is sent from earth. Did God say men have dominion in space? 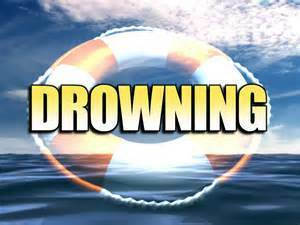 Now, swim back up and read Genesis 1:26-28; 2:7 again. Man exists because of God. We did not evolve from slime, monkeys, or troglodytes. I see an intrinsic meaning or value in those verses alone. If you do not understand or see, please ask the Holy Spirit for clarity. I admit, sometimes I do not understand why the Holy Spirit sends messages to me via certain words, until after I have spent time with Him. 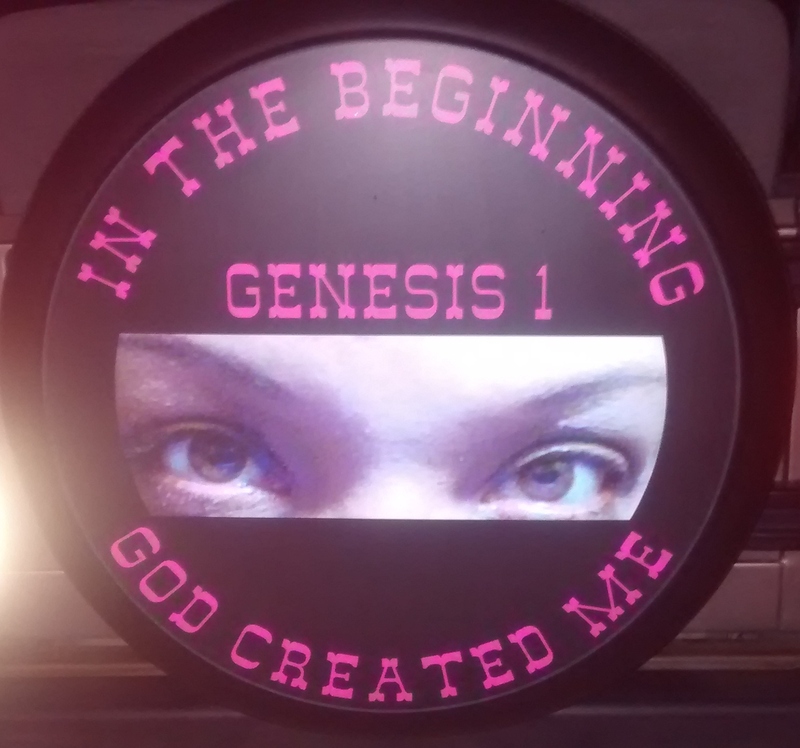 Last April, the words “In the beginning” tugged at my heart, so I had a tire cover made as a reminder of who I am to God. I am significant in His heart. He did not create things and people without a purpose. Even mankind creates gadgets and beliefs to suit their purpose. True, some of us have to search deep to know what the human purpose is. My soul has innumerable worth to God- for when I die this fleshly death, my soul returns to Him for a reason. That’s no fantasy. However, fantasy is indeed a never ending story which many live in atheism. For those who believe in and on the word of God know that “The idea that meaning and values are without foundation…” is a drowning ship. Everything and everyone has a purpose and the foundation of that purpose is God. I could go on, but will end it here. How and why do you get up every morning? Can you really imagine the world continuing as it is, knowing and believing God’s plan of salvation and eternal life for humankind? It really is a never ending story about God’s grace and mercy. I am trying to stay true to self and what the Holy Spirit puts on my heart to understand when God speaks. My eyes are being opened more as I read and dwell in His presence. Praise the Lord!